Black Thorn Halo is a heavy metal/thrash metal band from Austin, Texas that was conceived in 2010 by vocalist Ralph Lopez and bassist Jack Krupski. Needing a line-up change to take the music to a new level, Lopez and Krupski brought in Whore of Babylon guitarist Craig Leach and drummer Eric Mulero. 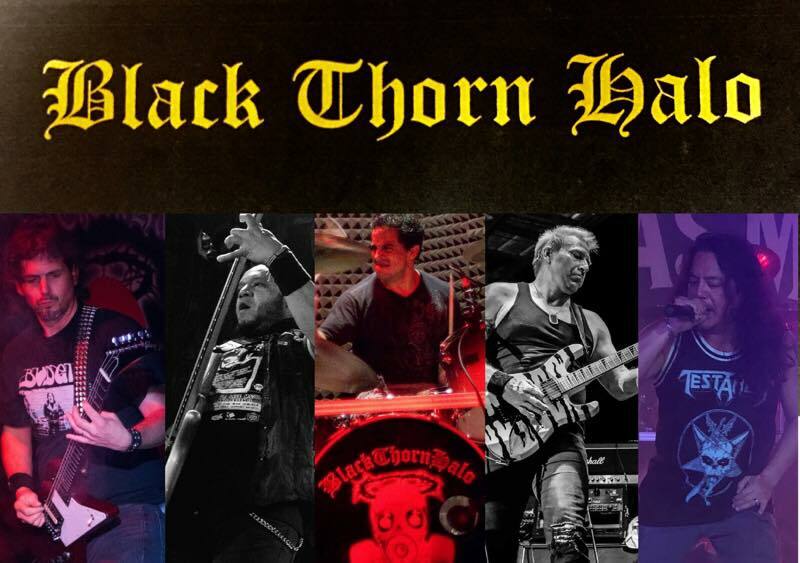 Clawing their way through the metal scene in Austin, San Antonio, and Central Texas, Black Thorn Halo is becoming a force to be reckoned with by having a brutal, tight, and energetic live show. These Texans are about to show you what metal is like in the Lone Star State.